Overwatch: In Defence of Bastion. 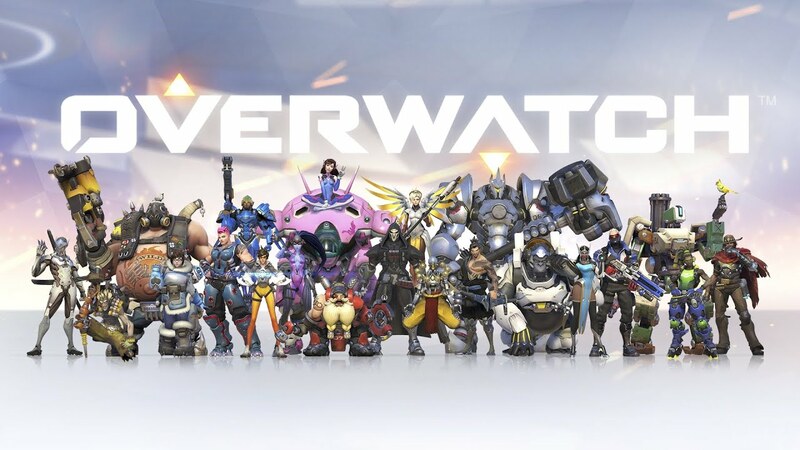 Anyone with even the faintest connection to gaming has by now been exposed to the fleet of anger and bitterness towards Blizzard’s Overwatch character Bastion. This little robot has raised the ire of certain players who claim that he is overpowered or boring. They complain that he always gets the play of the game and remark that he needs no skill to use. The Failures of Fable and how it could have Survived. Since the unfortunate news this month that Lionhead Studios is being closed and Fable Legends has been cancelled, it got me thinking about the Fable series as a whole and where it went wrong. I was a huge fan of the original Fable and even though it under delivered on Peter Molyneux’s promises, (go figure), it is still to this day in my top ten games.